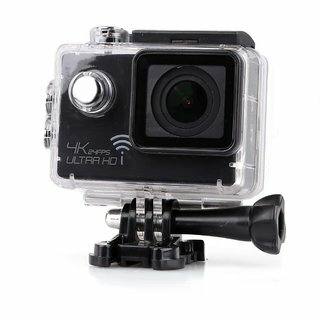 The lowest price of Offhill DJN-202344 REMAX - WATERPROOF WI-FI ACTION CAMERA - YELLOW Sports and Action Camera ( Yellow 12 MP ) is at Amazon where is it is for INR 4685. This price is INR 3093 lower than the other price for the product. The prices for the product change across variants. 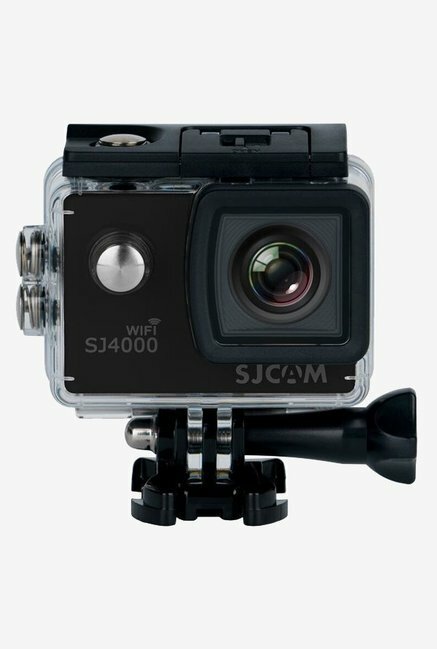 The price for Offhill DJN-202344 REMAX - WATERPROOF WI-FI ACTION CAMERA - YELLOW Sports and Action Camera ( Yellow 12 MP ) is valid across Bangalore, Hyderabad, Chennai, Mumbai, Delhi, Pune and Kolkata. 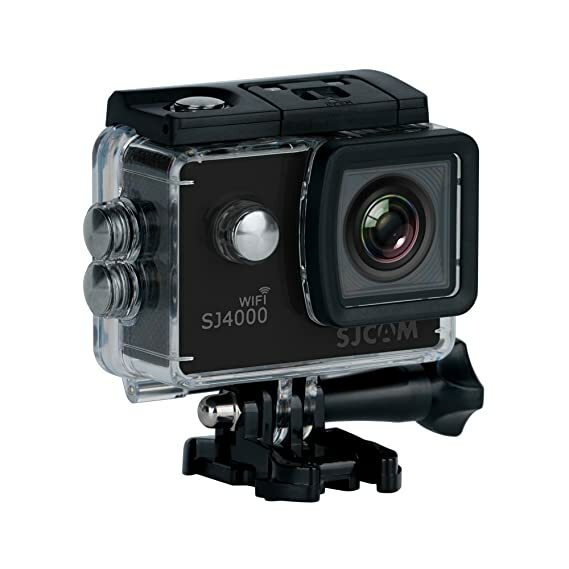 The Offhill DJN-202344 REMAX - WATERPROOF WI-FI ACTION CAMERA - YELLOW Sports and Action Camera ( Yellow 12 MP ) is available at best price of INR 4685 on Amazon.